Asian Infrastructure Investment Bank (AIIB) led by China amongst other nations including India, has approved $150 million equity investment loan to the India Infrastructure Fund. This will be the bank’s first equity investment to fund private investments and is expected to benefit local infrastructure development. The Bhupen Hazarika National Award 2017, originally instituted in the year 2012, has been conferred upon the noted writer Yeshe Dorjee Thongshi. At national and international level the award honours outstanding literary works. Yeshe Dorjee Thongshi, originally hailing from Arunachal Pradesh, started writing his works in Assamese over which he has excellent command. So far, he has written about a dozen novels and numerous short stories and plays. His famous novel includes Mauna Onth Mukhar Hriday (Silent lips, murmuring hearts) which won the Sahitya Akademi award in 2005. According to a report published by the United Nations International Fund for Agricultural Development (IFAD), India is the top remittance receiving country. The study named ‘One Family at a Time’ reported that Indians working across the world had sent home USD 62.7 billion in 2016. India and South Korea has signed an agreement for $10 billion assistance for infrastructure development projects in India, including smart cities. With this agreement, South Korea has become one of the first non-G-7 countries to become an ODA contributor in India. 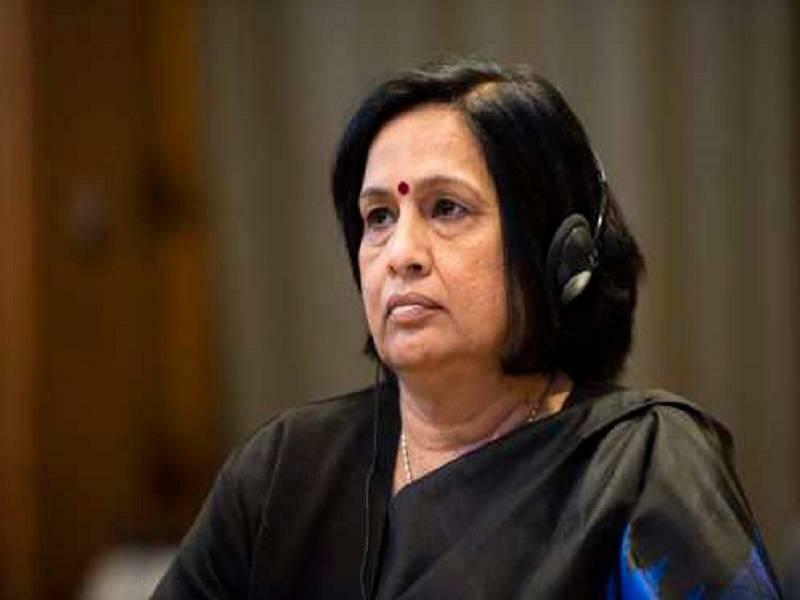 Neeru Chadha became the first Indian woman to be elected to the International Tribunal for the Law of the Seas (ITLOS). ITLOS comprises of 21 independent members who are elected based upon their reputation for being a person with integrity. The person should also have necessary competence in the field of the law of the sea. Neeru has also earned a distinction of becoming the second Indian woman to occupy a top position at the United Nations after Lakshmi Pandit who served as the President of the United Nations General Assembly. The Public Sector Oil Marketing Companies, Indian Oil, Bharat Petroleum and Hindustan Petroleum has have signed the joint venture agreement to jointly set up the world’s largest refinery and petrochemical complex in Ratnagiri district of Maharashtra. 1. Which global bank decided to invest $150 million as equity investment in Indian Infrastructure Bank? 2. Who won the Bhupen Hazarika National Award 2017? 3. According to a recently published IFAD report, which country is the top remittance receiving country in the world? 4. Which country signed a $10 billion infrastructure assistance deal with India to become the first outside G-7 to become and ODA contributor? 5. Who won the Man Booker International Prize 2017? 6. Who became the first Indian woman to be elected to the ITLOS? 7. Where is the world’s largest oil refinery and petrochemical project being set-up?